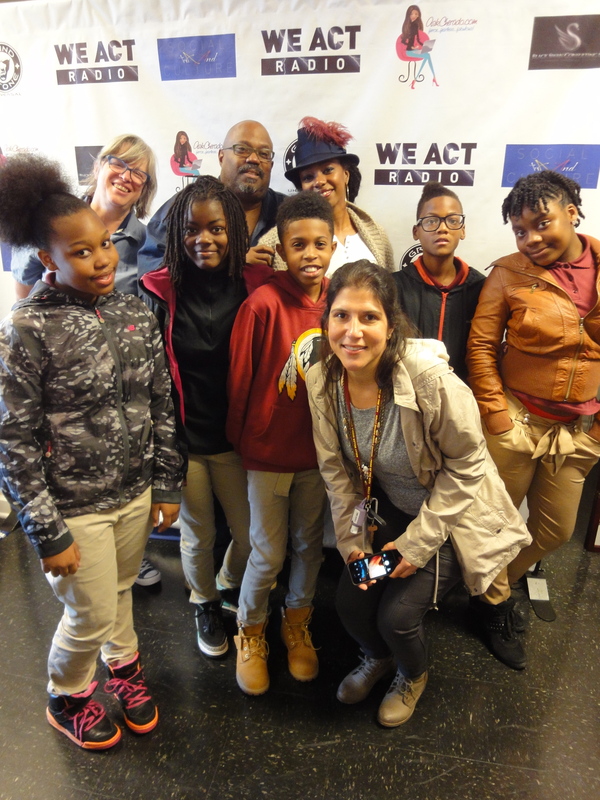 Students from Kelly Miller Middle School, in far Northeast Washington DC, visited We Act Radio studios, in DC’s Historic Anacostia, this morning. 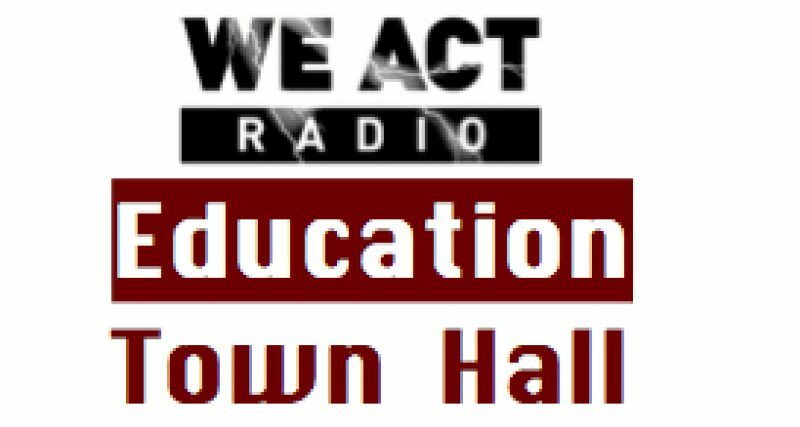 They appeared briefly on the Education Town Hall. The young people are members of the Millionaires’ Club, learning about entrepreneurship, and preparing to launch their own businesses a few years down the road.